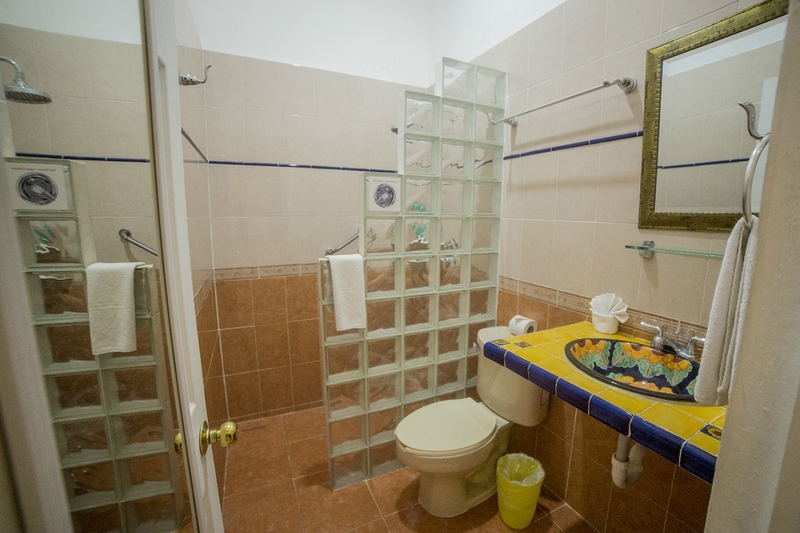 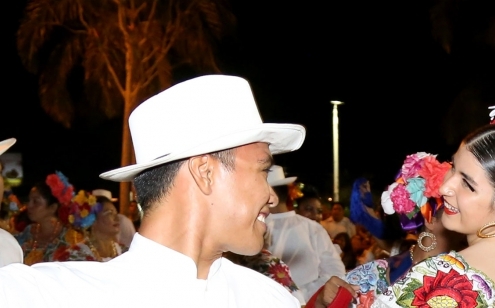 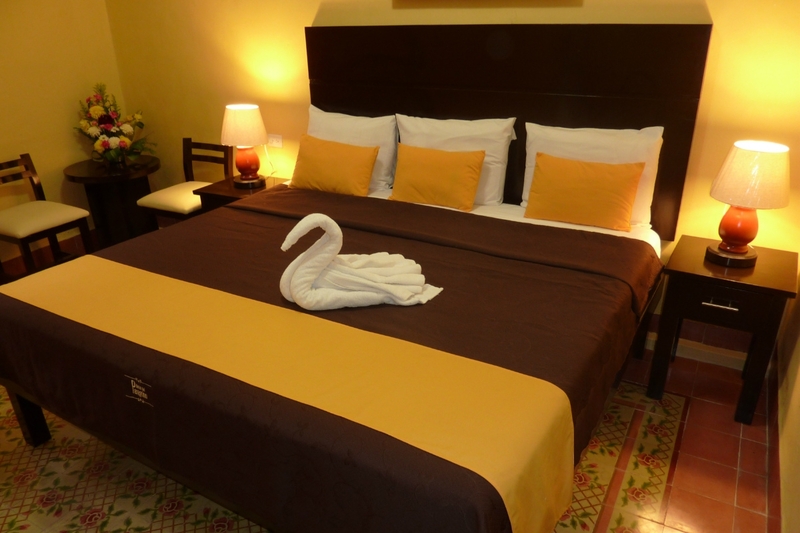 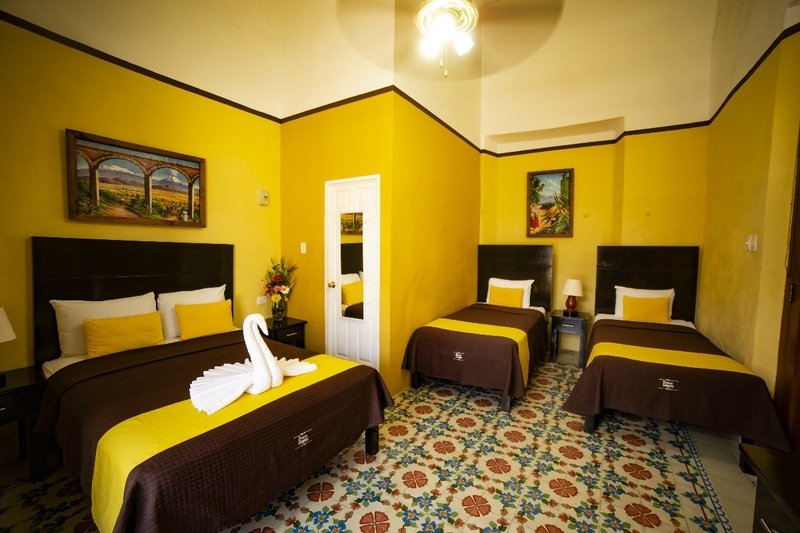 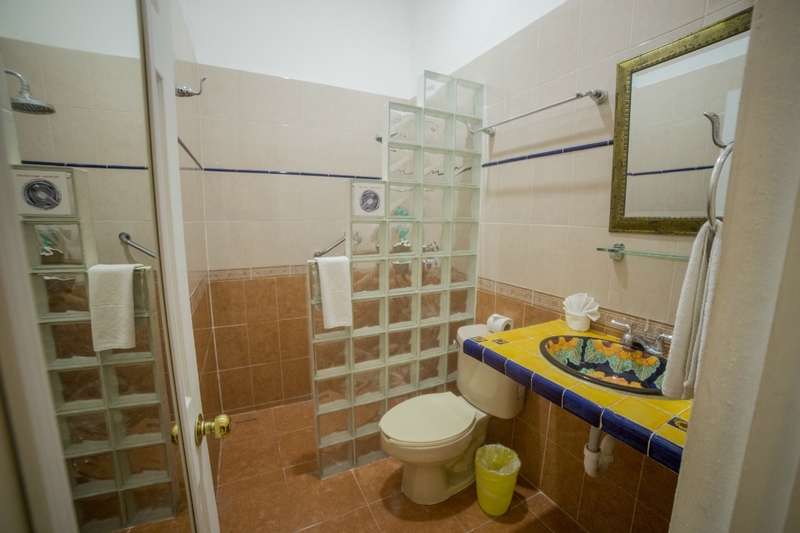 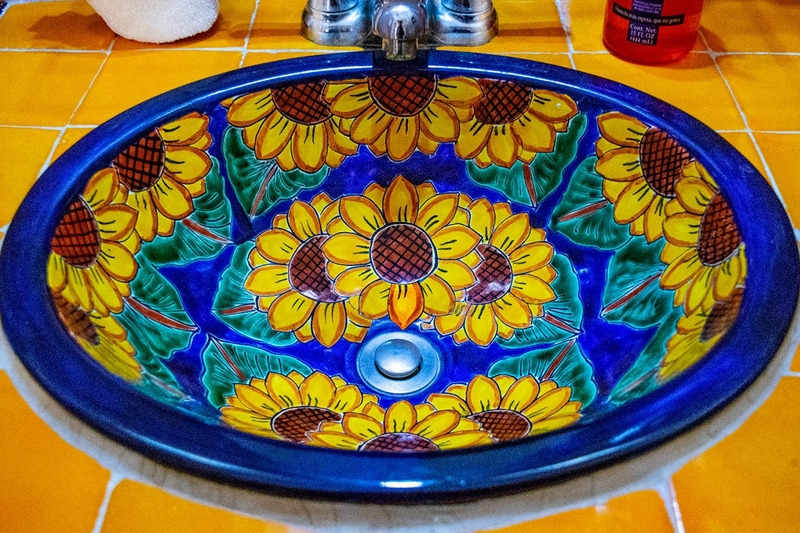 IN HOTEL DEL PEREGRINO WE HAVE BEAUTIFUL LUXURY ROOMS IN THE BEAUTIFUL MEXICAN COLONIAL STYLE. 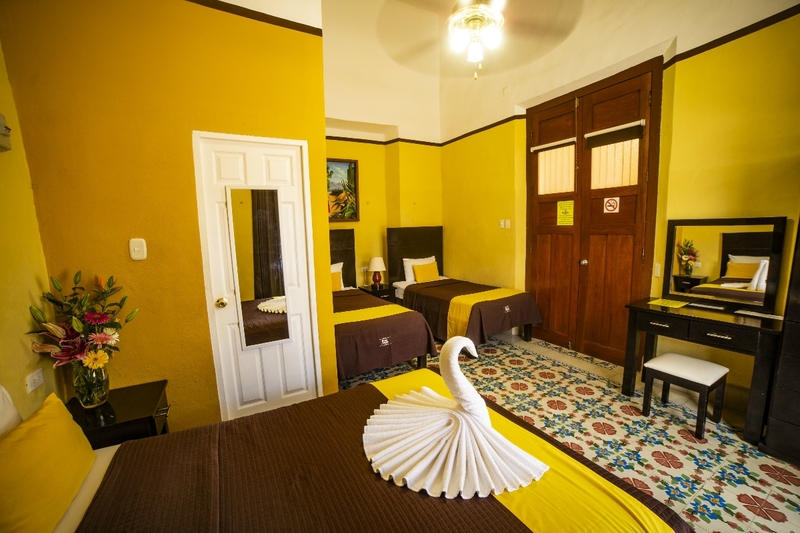 All our beautiful rooms are comfortable and safe, equipped with king beds, double beds and twin beds, private bathrooms, mini-split AC, ceiling fan, flat screen TV with FREE Netflix, FREE Wi-Fi and safe. The gourmet breakfast is served in the central patio each morning, and the use of our equipped kitchen after breakfast to prepare sandwiches or snacks is included in the rate. 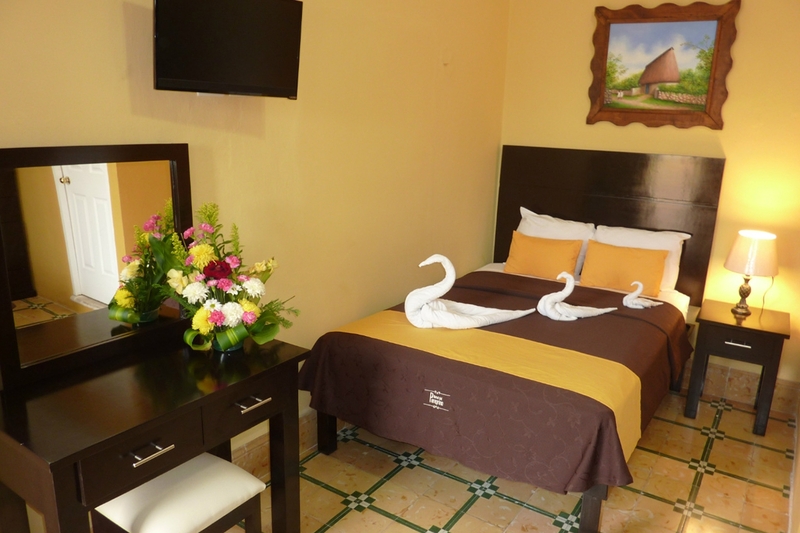 We have access to a nearby pool, computer for guests, tour reservations, massage services, doctor, a palapa bar to relax and much more. 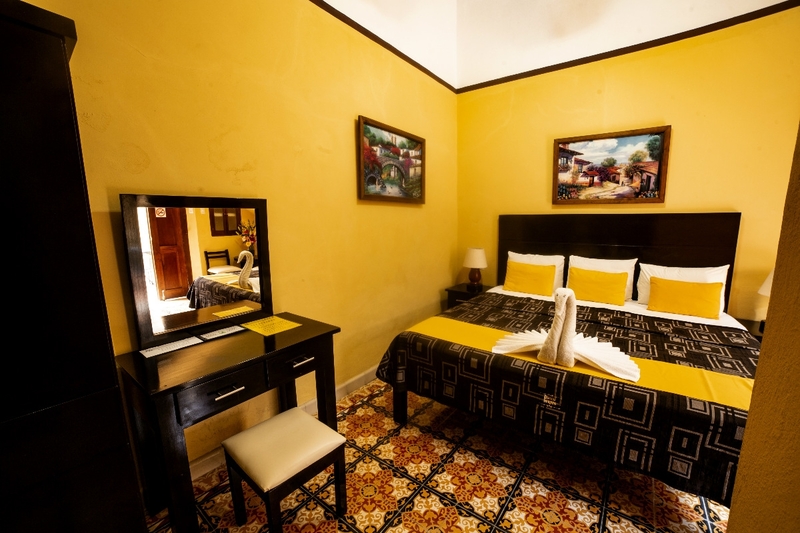 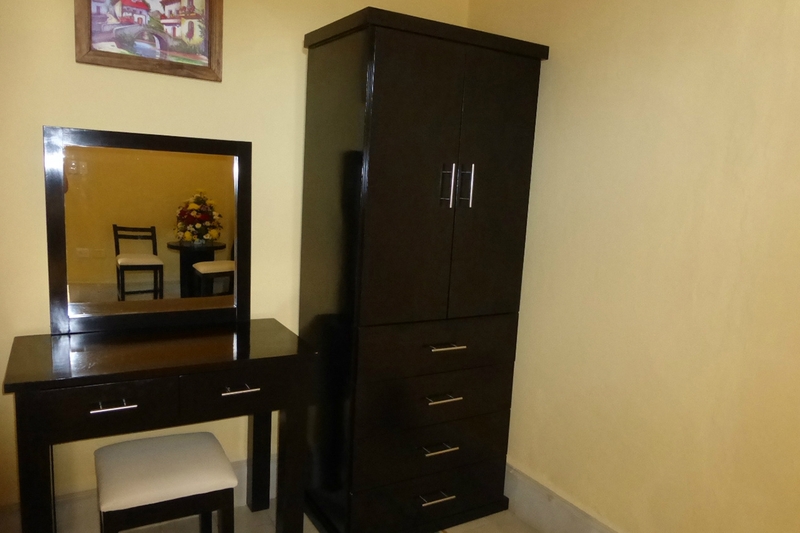 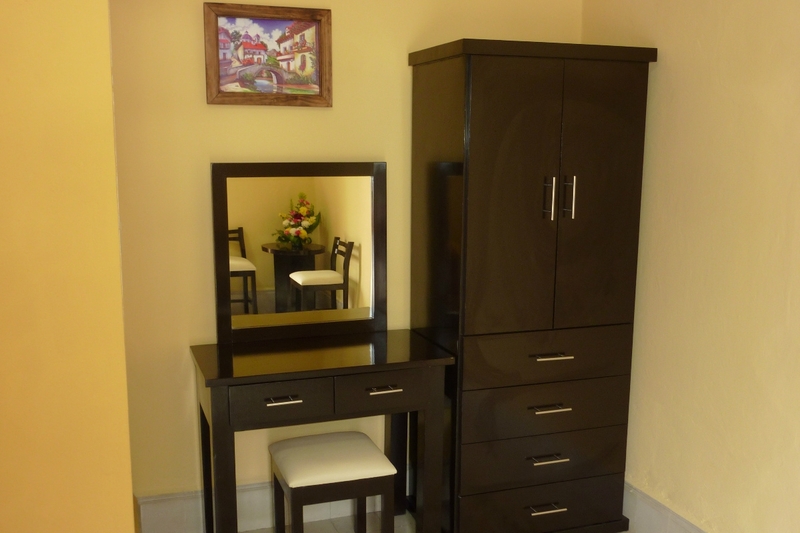 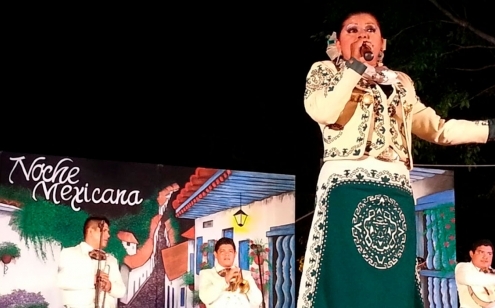 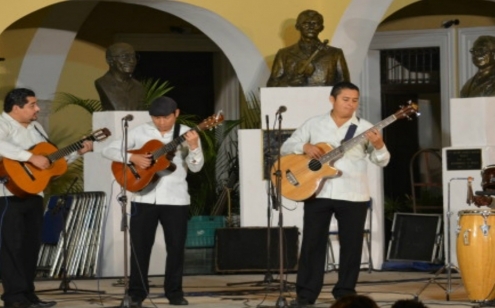 It is located in a very quiet neighborhood in the historic center of Merida, Mexico, near several places of interest.